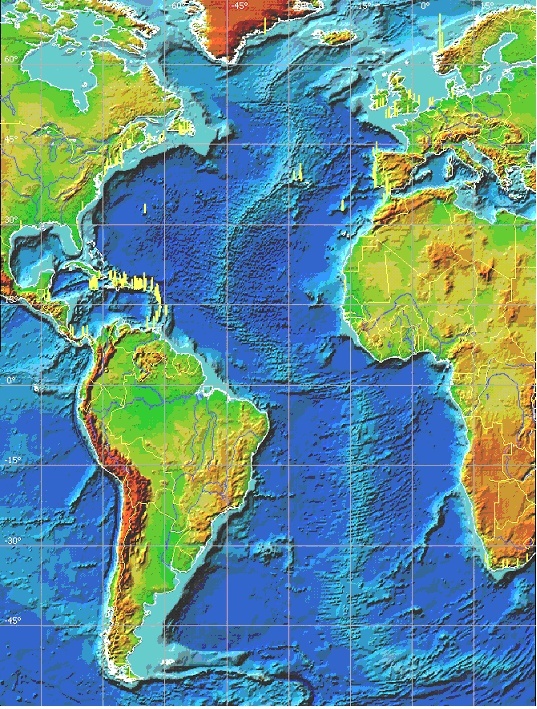 TASK V. Develop a Caribbean Historical Tsunami Data Base. 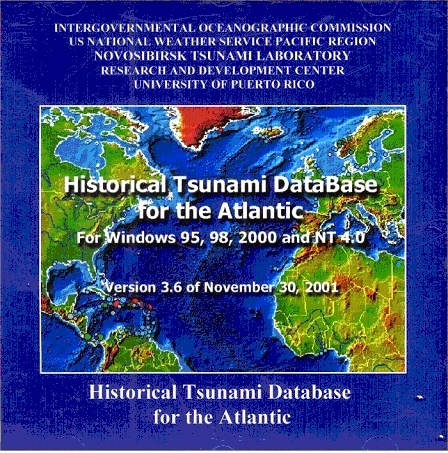 A comprehensive earthquake and tsunami database, Historical Tsunami Database for the Atlantic (see Figure 7), has been developed containing the written history of earthquakes and tsunamis that have occurred in the Atlantic Ocean, including the Caribbean Sea. 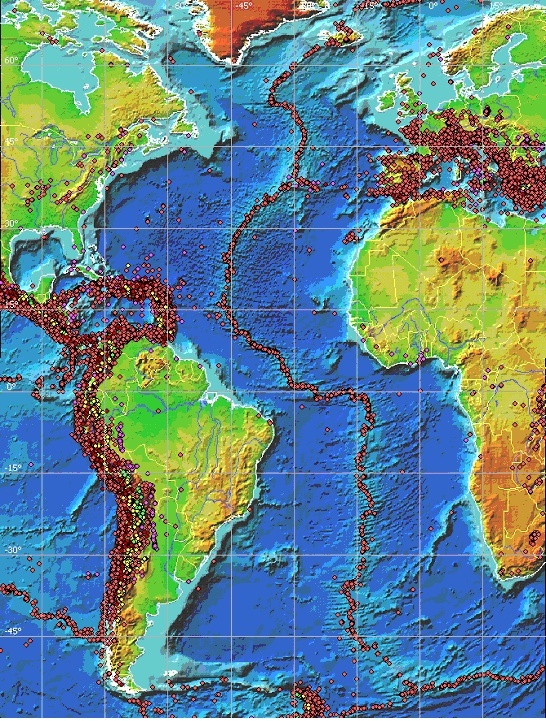 The database includes all of the earthquake information available, while the tsunami information is based on the comprehensive compilation by Lander et al. (2002). This database contains a PC-based Graphical User Interface for ease of visualization. The whole package is contained on CD, but it can also be run on-line at http://omzg.sscc.ru/tsulab/. Figure 8 shows a plot of the tsunami runup data available for the whole Atlantic Ocean in the package. A bar is shown at each location where runups have been measured and the bar height is proportional to the runup elevation. The same information can also be listed as a table for printing. Figure 9 shows a plot of the location where earthquake information is available. the Caribbean. Science of Tsunami Hazards, Vol. 20, No. 2:57-94.